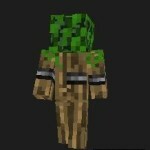 Want to be a enderman in Minecraft and play a trick on your friends? 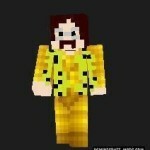 Then this skin is for You! It is very similar to the real enderman, so play with it and Troll the players will be even more interesting! 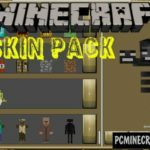 You can become almost a real enderman! With this skin you can play your friends. 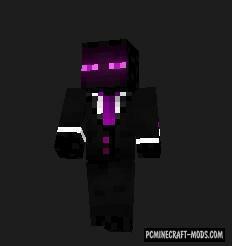 I recommend You to install this skin and turn into a enderman!